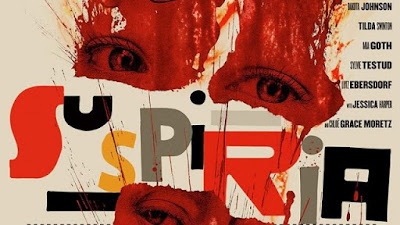 At this point, interest has peaked for the upcoming remake of Suspiria. With a release right around the corner, horror fans are excited to finally get a look at the movie starring Tilda Swinton, Dakota Johnson, Chloe Grace Moretz, and Mia Goth. Meanwhile, musical genius Thom Yorke of Radiohead has released a new track from the soundtrack called Volk. The album will include 25 songs by Yorke and will be released on October 26th.